We received this poem from Intuit as the runner up prize to the 'Small Business Big Game' super bowl contest last year, thought we would post it up. It's got what you're seeking, whatever your reasons! Like back scratchers, socks or a hoe for your weeds! Get fabrics and decor! Plus, Christmas year-round! And a ride on old Sandy's just ten cents a trot. When you find that sweet something and feel like a kid. Quick with a pointer, a tip or some jokes. Take a trip down to Vidler's, it exceeds expectations. You can also check out our entry to the contest right here! 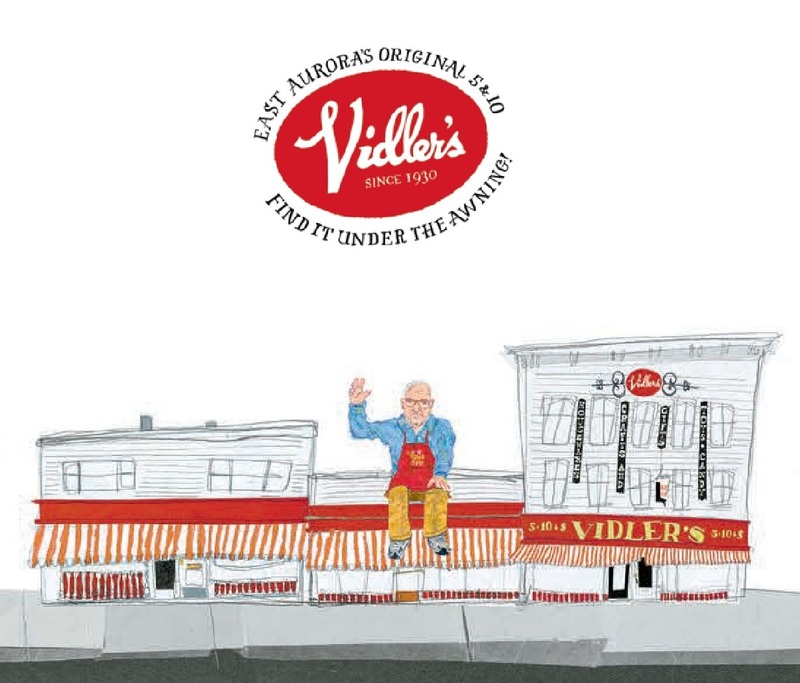 Find more of our informative and entertaining Vidlers videos here.